I’ve wanted to go on Safari for years. It’s an experience like no other that doesn’t crop up every day and for me sits right in that ‘trip of a lifetime’ category! But when I met an awesome South African Brent Lindeque on my travels in India earlier this year I decided to finally make it happen. 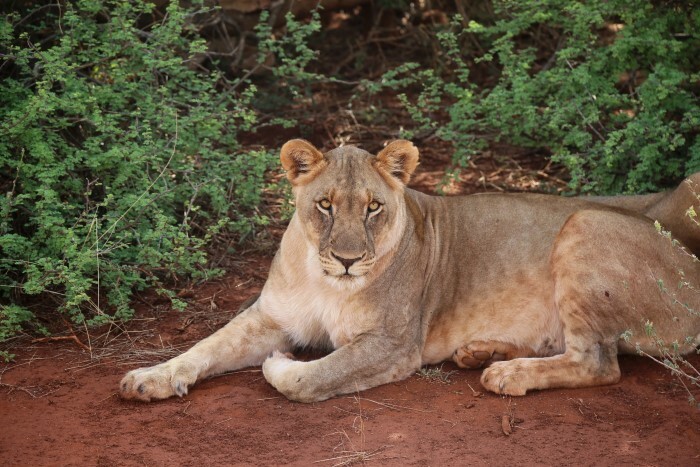 We chatted and planned in the months leading up to my trip and Brent devised the perfect tour of South Africa with Johannesburg pool parties, a stop off in Cape Town and of course, that all important Safari! 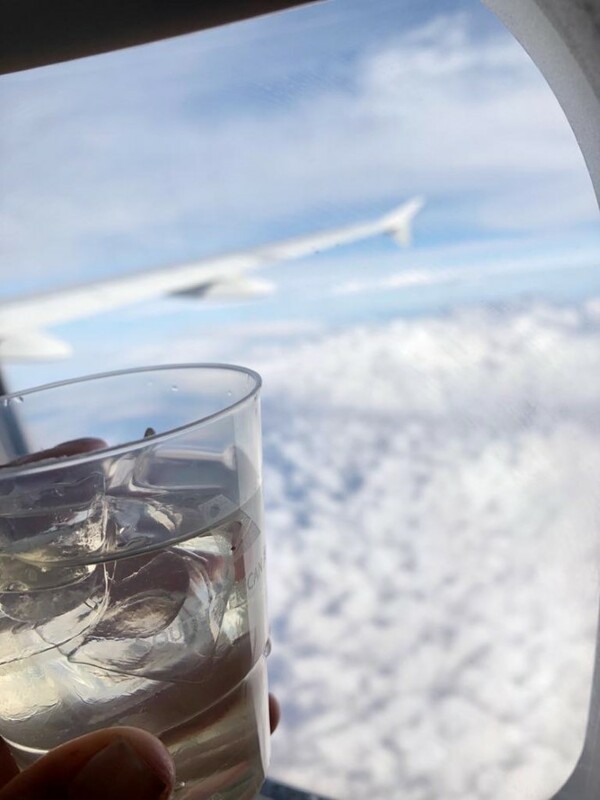 I flew with South African Airways who offer daily overnight flights from London to Johannesburg on board the new A330-300, with easy onward connections to over 30 destinations across Southern Africa. Business Class offers travellers their own ‘living space’ with improved privacy whilst Economy Class boasts newly designed seats with high-resolution screens and individual USB charging ports. 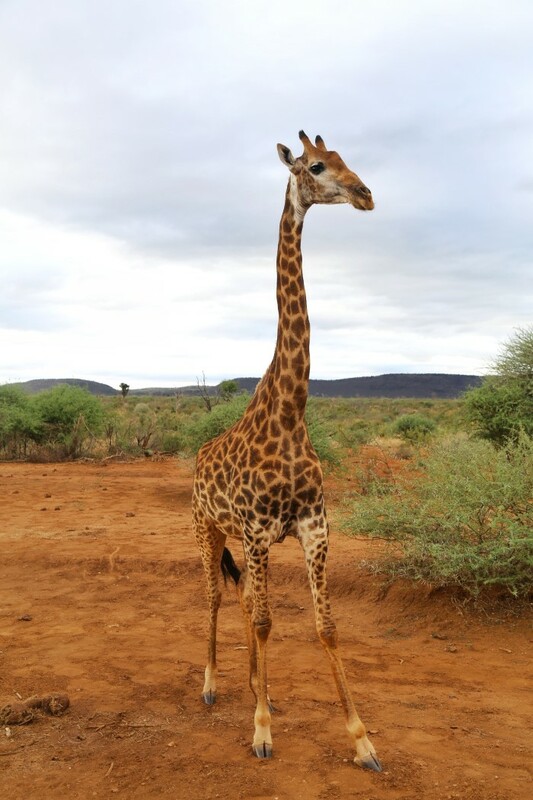 Flights from London to Johannesburg start at £520.42 return. 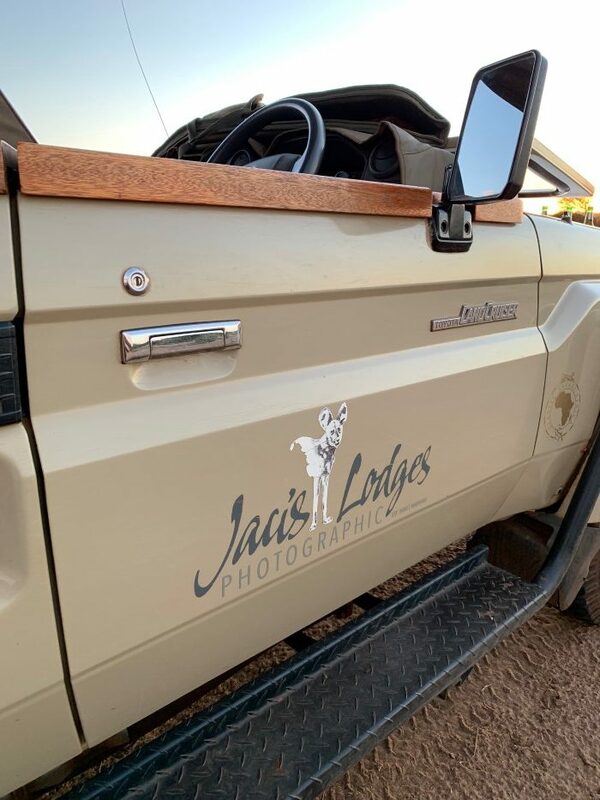 We were invited to stay at a STUNNING lodge called Jaci’s Lodges in Madikwe which you can read all about HERE and it completely blew me away – talk about luxury! 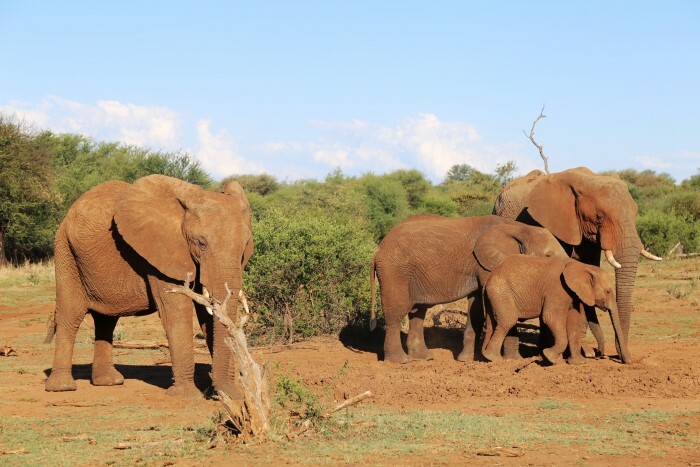 But what I fell in love with the most wasn’t the roll top baths overlooking a watering hole, the four poster beds under the stars or the luxury plunge pools, it was the Safari life! 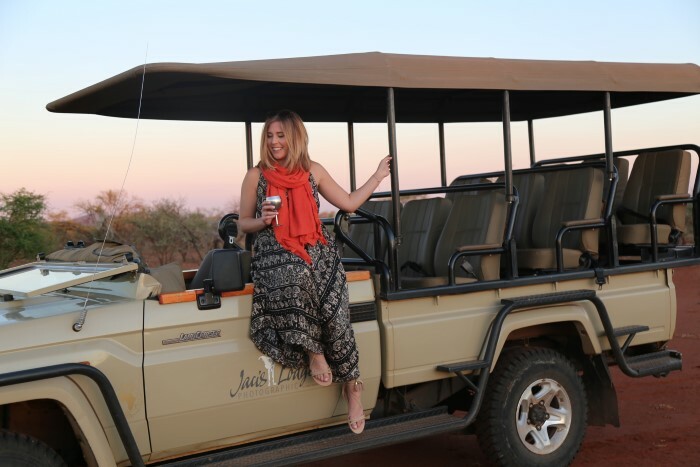 So if you’re thinking of heading off on safari, here’s how we did it at Jaci’s and what you can expect from this once in a lifetime travel experience! 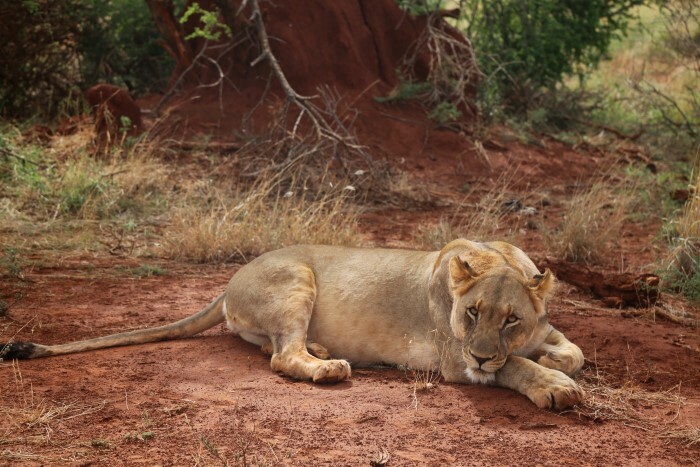 Now I am not a morning person but if there’s one thing that’s going to get me out of bed it’s the thought of seeing some incredible wild animals…and a strong cup of Kenyan Coffee! I set my alarm for 4:30am most mornings to make sure I had time to shower and wake myself up ready for the morning game drives. Of course you can simply roll out of bed and head to your meeting point but the most important thing to remember is to wrap up WARM! 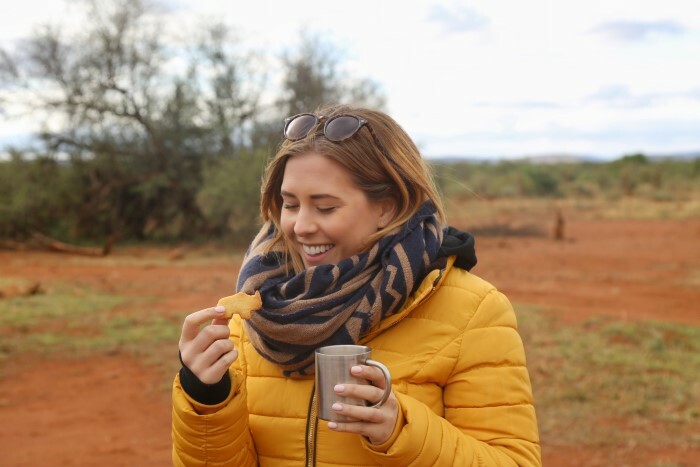 Those early morning game drives require thick coats, big scarves and even woolly hats, so don’t forget to pack them…even if it is 30oC during the day,trust me! At 5:15am our lodge had the restaurant prepped ready for its early risers with cereals, homemade energy bars, rusks, fresh fruit, cookies and our chef Virginia’s freshly baked honey and banana muffins still warm from the oven! There’s also coffee and tea for a much needed caffeine hit and fresh juice too. We would sit huddled over a cup of steaming hot coffee with a side of delicious muffin gradually waking up ready for the drive! Time to head to the jeep! Take a final sip of coffee, put on your layers and it’s time for your first drive of the day! 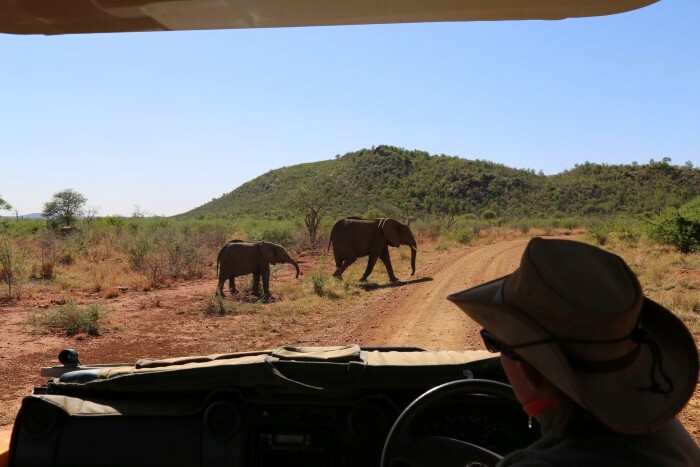 Everyone hops into the jeep and depending on your group size you pick your seat – those at the back are usually higher up, those at the front are closer to the Ranger’s eyeline. Your ranger’s rifle will be loaded and they will talk you through the rules of their drive – don’t get out of the jeep, wear your seat belts and don’t touch the aforementioned loaded gun on the dash! When everyone is happy, it’s time to drive! 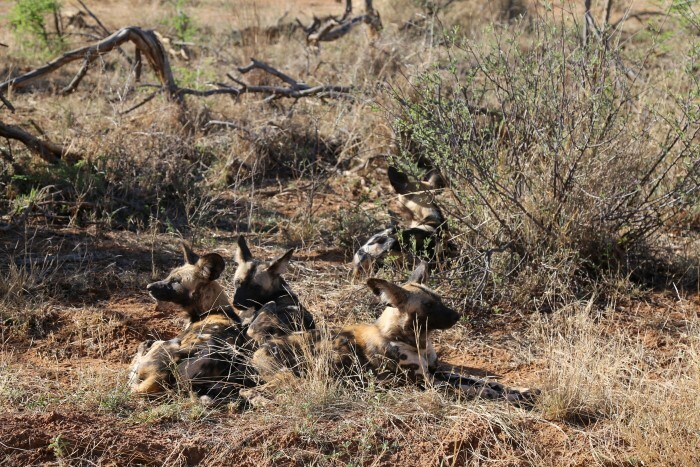 You’ll head out for about 2-3 hours and try to spot as many animals as you can find from a safe distance. 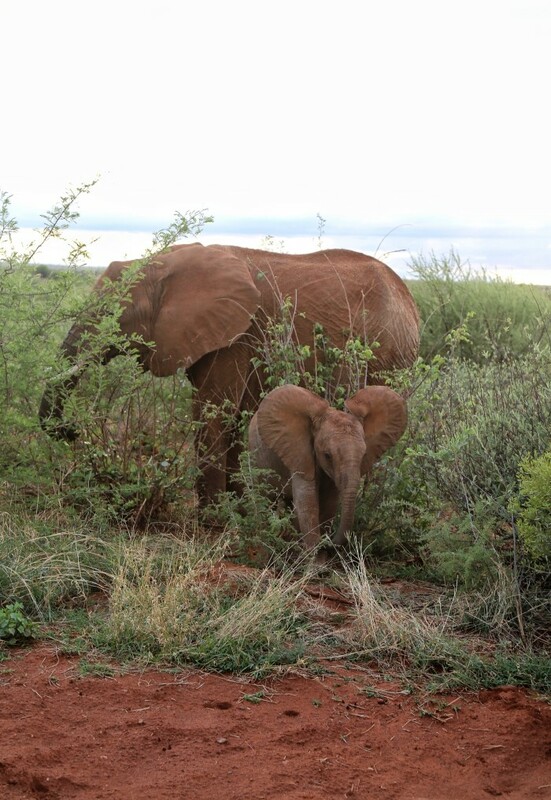 You can take your cameras and the ranger will stop where safe and appropriate so you can get that perfect shot! 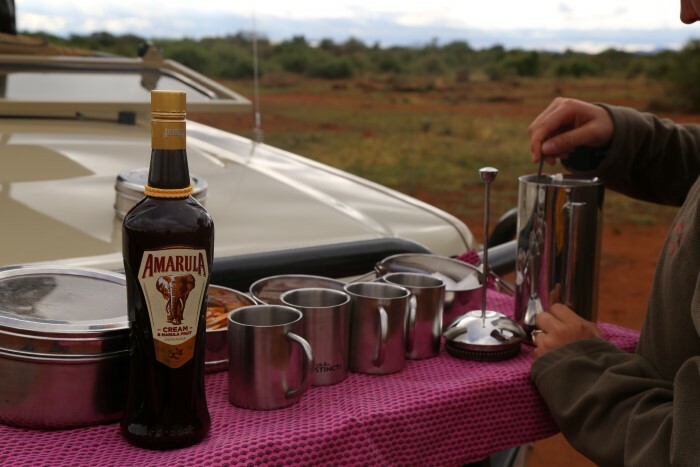 After about 2 hours your ranger will find a nice open space in the bush and set up a coffee station on the front of the jeep with a traditional South African liquor Amarula! It’s made from the marula fruit and tastes like a more interesting, creamier baileys and goes perfectly with your coffee as a bit of a pick me up! We also got homemade biscuits and flapjacks from Virginia each morning too, I loved our little morning tuck stops! 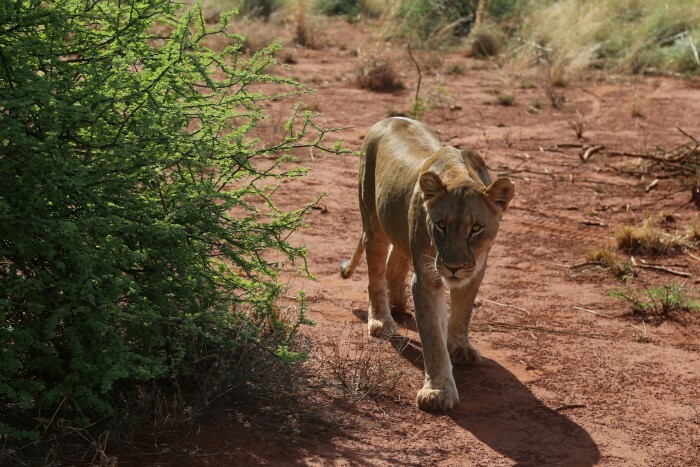 Once everyone has finished their coffee with a kick we pack up and jump back in the jeep for more animal spotting. The way the light changes between each drive is amazing and makes for some seriously interesting photos. 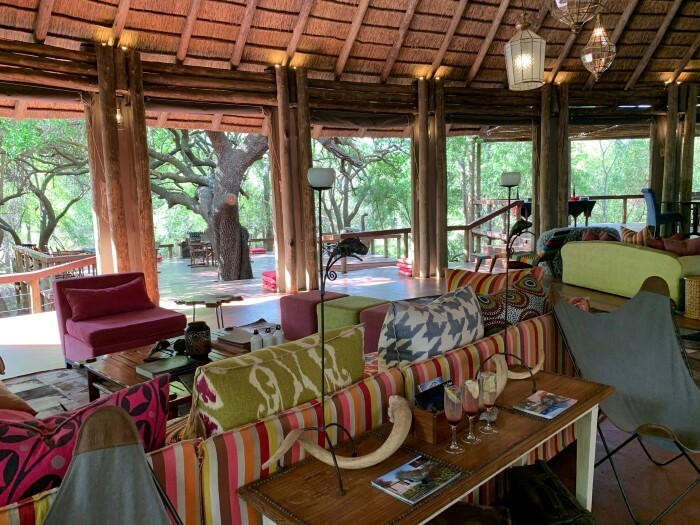 Now I can’t promise this is how it works in all your safari lodges but this is the way we roll at Jacis! 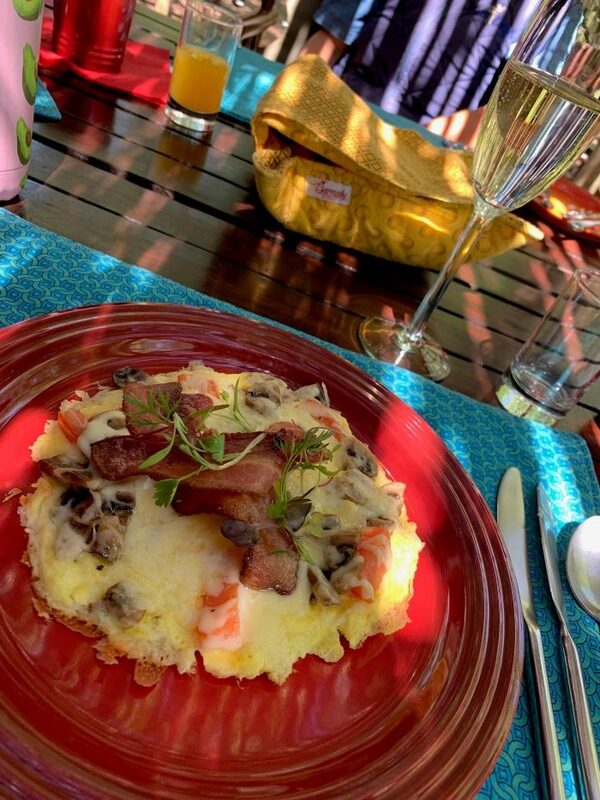 After our morning drive it was into the restaurant for a freshly cooked brunch of eggs, bacon, waffles, meats, cheeses, toast and pastries with more coffee, juice and a hearty glass (or two) or champagne! Now this is my kind of morning!!! I spent my free time having a beer with my book by the gorgeous rock pool at Jacis watching the resident mongoose scurry around (and keeping one eye out for snakes!). 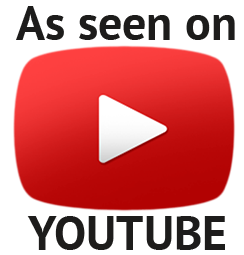 Others went and napped to make up for the early starts, read, watched Netflix or simply chilled out! 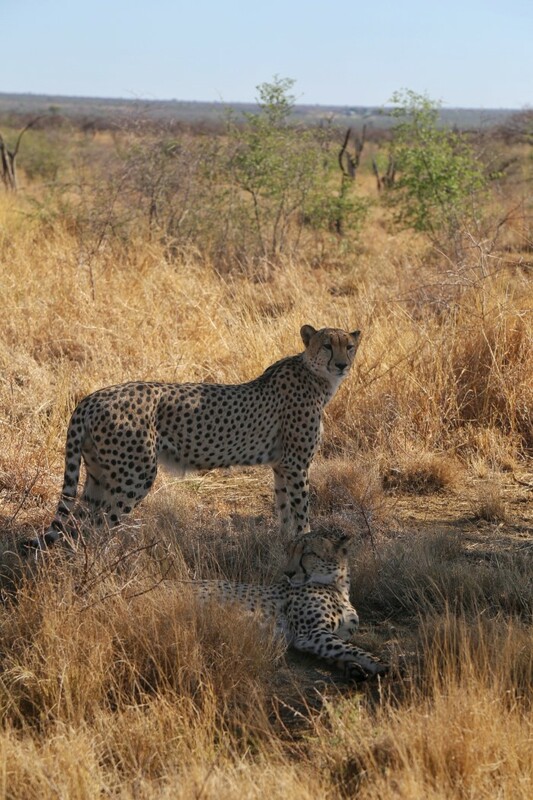 Time for our next drive and a whole other view of the bush surrounding us. 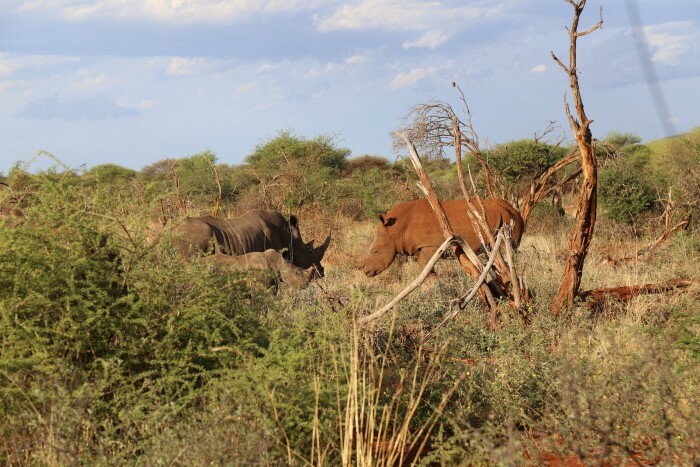 Often your rangers will take you to different parts of the reserve to see what they can find, other times they’ll have been tipped off by other rangers on where the big 5 are hiding! 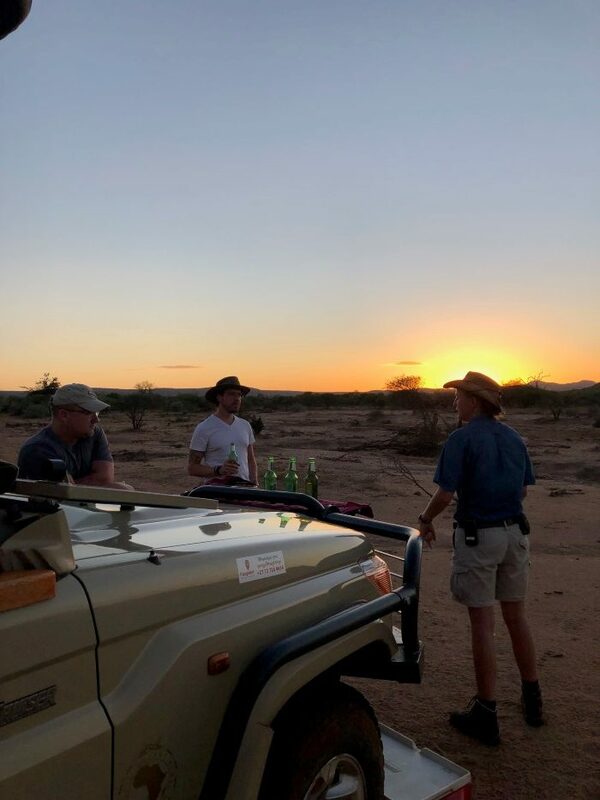 Halfway through your afternoon drive it’s time for a sunset drink in the bush and some delicious biltong or dry wurst – a yummy dried meaty South African snack which goes great with your G&T or beer! Like coffee in the morning your ranger will find a nice (and safe)place to stop where you can all get out and enjoy your drinks as the sun sets on the horizon. After drinks you do a night drive on the way back to the lodge looking for eyes in the bushes and any nocturnal wildlife! Back at the lodge and you’re greeted with a drink, a warm towel and your dinner waiting with deliciously fresh and different choices from Virginia every night! Three courses and multiple glasses of South African wine later it’s time to head to bed ready to do it all again tomorrow! 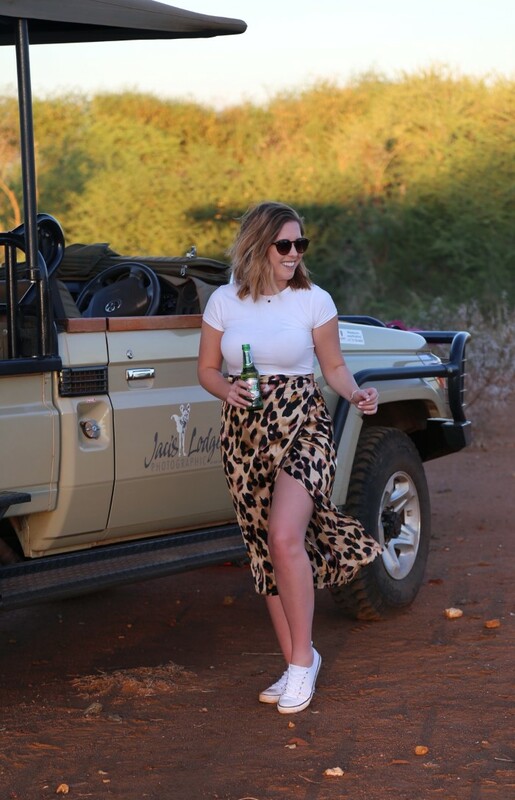 I absolutely adored every second of my first safari experience and I would wholeheartedly recommend it to anyone looking for a once in a lifetime holiday or honeymoon trip. 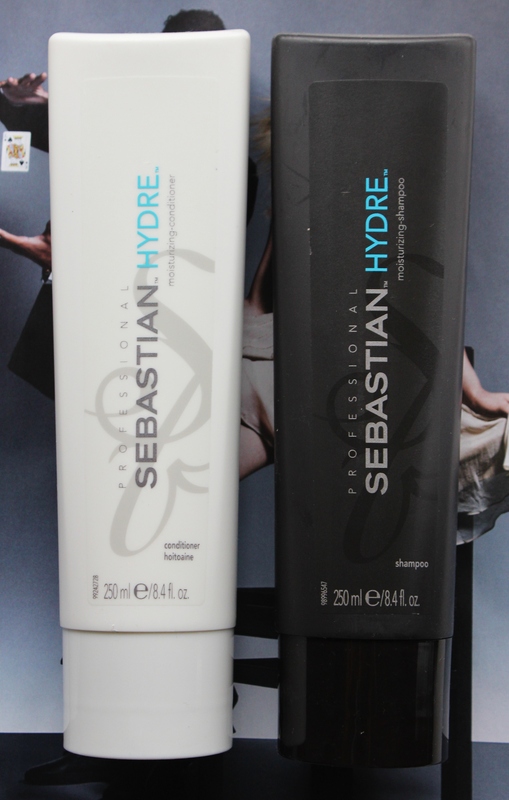 …and I didn’t even mind the early mornings! Promise! 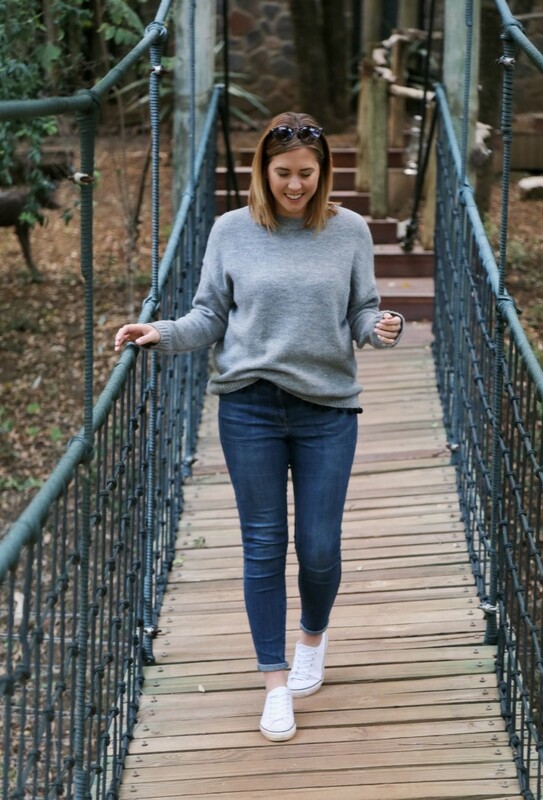 Take a look at my full review of Jacis Lodges to sneak a peak inside their STUNNING safari lodges with four poster beds under the stars and top notch grub!